A National go karting championship dedicated to fairness. BRKC is a national championship for rental karting, and the official British qualifying series for the Kart World Championship (KWC). The event is run over a single weekend, taking place between 18th-20th January 2019. Inspired by the thriving Kart World Championship, at the core of the BRKC’s philosophy is equal equipment, equal weight, great racing, and superb value. BRKC Drivers are provided with the opportunity to showcase their talent amongst a truly international grid, and in front of thousands of people via live broadcast. The prize? A place in Team GB for the 2019 Kart World Championship (USA), a cash jackpot, and a trophy you won’t be able to fit on your mantlepiece! Boasting one of the largest indoor karting circuits in the UK, Formula Fast MK has been designed with national-level racing in mind, with F1 professionals consulting on the track layout and the facilities to deliver visitors a great experience off-circuit. Formula Fast’s focus is on top quality, and a truly friendly service. Many of the team have an extensive motorsport background. What does this mean for BRKC? An enthusiastic, knowledgeable and approachable team who are dedicated to running a first class event. 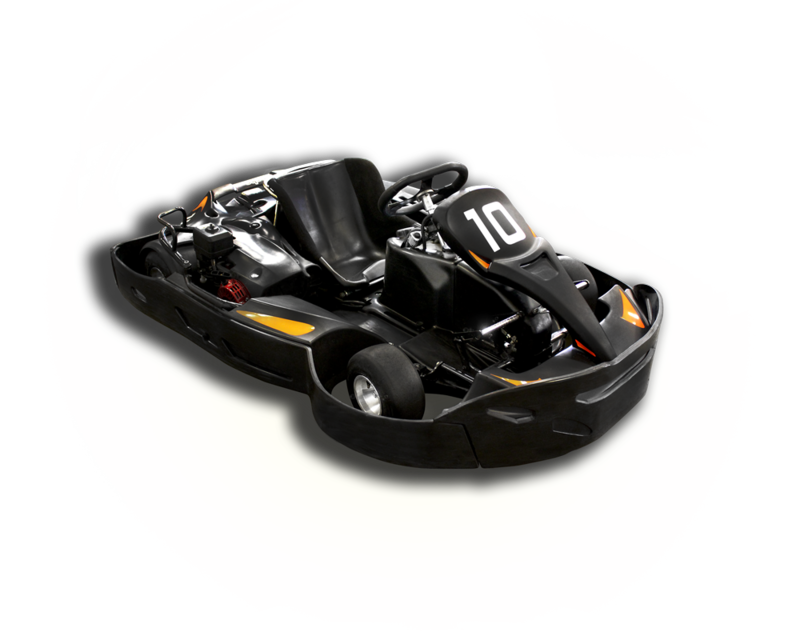 The definition of ‘Rental Karting’ is quite simply, organised racing using the four-stroke karts provided and used by commercial go-kart circuits, which are available to the general public. The British Rental Kart Championship does not own or maintain its own fleet of karts. 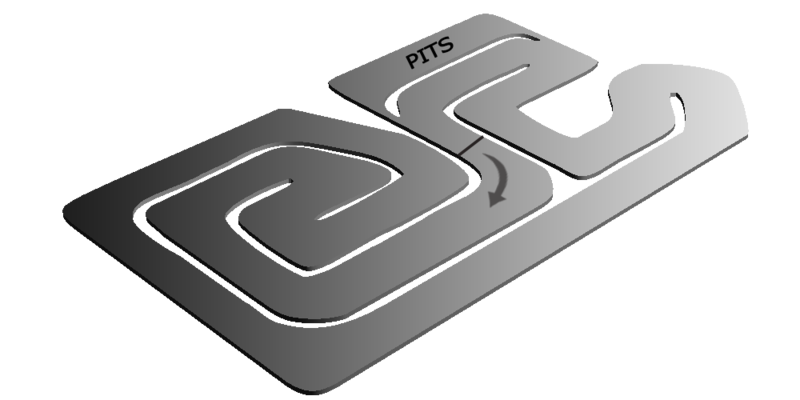 The karts used in the championship are the same fleet that are used by the host circuit for their own events. This is how the BRKC and similar series are able to keep costs so low for competitors. The BRKC is regarded as the highest level of Rental Karting in the UK, due to an extremely competitive field of drivers, a professionally managed championship – as well as the unrivalled prizes provided by the series. Incredible kart parity, randomised kart & heat draws, proper racing!